Welcome to my regular blog, where I’ll be sharing current thoughts, new research, client feedback and my own experiences. It is a requirement that I inform all clients and potential clients that I am registered with the ICO and that all personal information is kept securely. 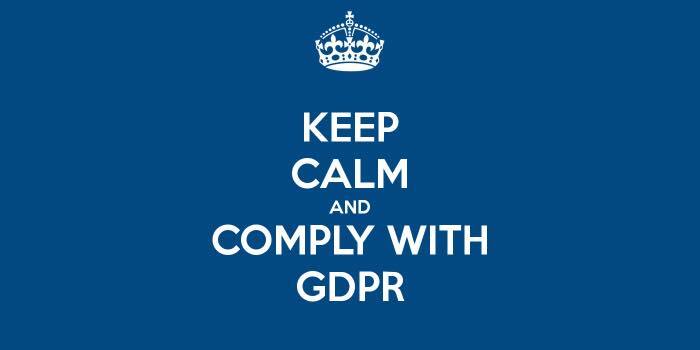 It has been mentioned that this new legislation is easier for therapists then many other types of organisations as we are used to confidentiality practices anyway! As a sole-trader I am the only one with access to client notes and the booking systems. My phone and email are only available to me and no personal information is even shared with any clinics. The exceptions to this are Your GP in Edinburgh and Tina Sinclair in Dunfermline, who only take a note of the clients' names and booking times. No personal information (phone or email etc) is given out by me. I do not mail-shot or send out advertising emails. Some clinics do this and include me, but they have arranged their own compliance. Goals are often abandoned NOT due to failure but rather due to unhelpful notions of how to set them. They should not only be Realistic and Achievable , but you also require the belief in yourself that you CAN achieve it. We also, according to Brene Brown, have lost the capacity to plan 'B'. This is crucial as it promotes resilience as well as tenacity. However, a combination of perfectionism and shame conspire to make us give up if we don't get it right first time. 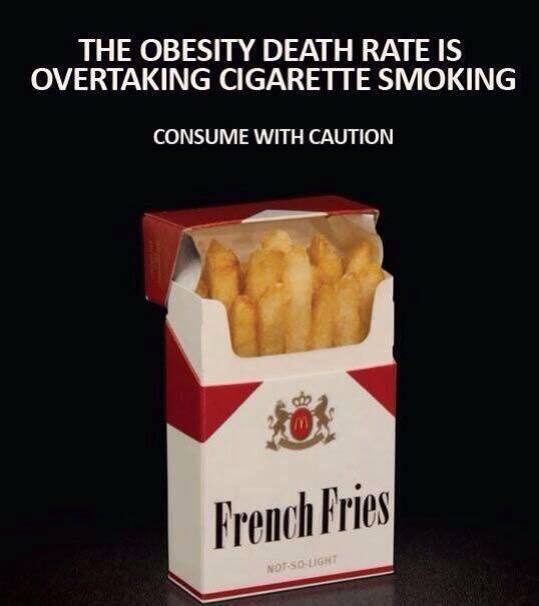 When I work with smokers who want to quit or people who want to lose weight, this is especially true. They are often truly ashamed to tell me they've tried everything and 'failed'. I respond that you are very seldom able to get something right, if you have not got it wrong. You need the learning experience, the motivation and the urgency to make the change for real. However, turning up and investing in that change is a powerful step to making it to that goal. Help with defining exactly what you want along with work on confidence and self-belief are big parts of these sessions. Got a problem with sugar? This can lead to cravings for more and more of it! 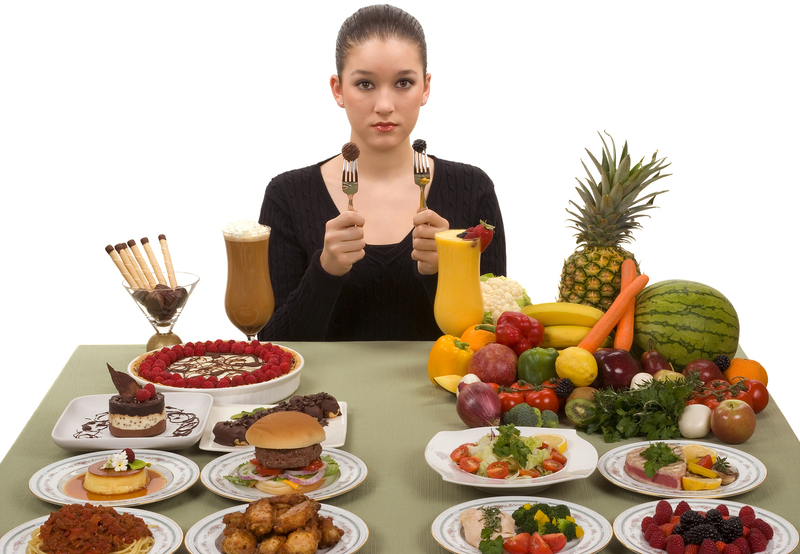 For the month of May I'm offering 20% off a first session on 'bad' food habit-breaking. HAPPY NEW YEAR! 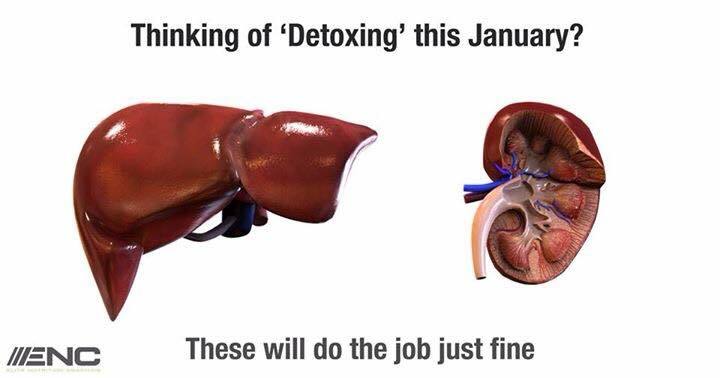 If you have decided to make some changes to improve your health and wellbeing this new year then brilliant! However, please don't be fooled by faddy dangerous diets and pills and potions to help your body do something it is entirely capable of doing on its own. Perhaps after the festive season you want to reduce or cut alcohol or stop smoking or cut down on sugary snacks and takeaways or exercise more? These are all healthy changes and if you would like some help motiviating you to do these sorts of things, Hypnotherapy can make the whole process much easier. Please call or email me for a no-obligation chat and I can explain the process in full. We have ALL been a victim of this from time to time - it's only human! The problem arises if the frequency is too high or you feel out of control. 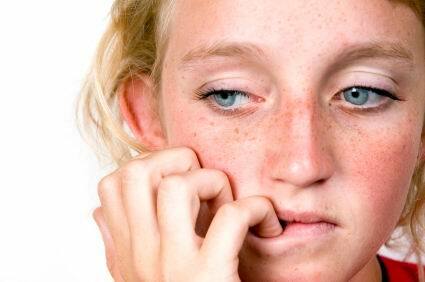 Hypnotherapy can be very powerful in helping break unwanted habits and effect positive change. This month in all clinics, I am offering 20% off 2 sessions to tackle unwanted snacking! Apologies for my absence for a wee while, but regular updates will be happening from now on! This is a great article on depression and on having the courage to speak up and share. It's spider season again! For the pesky month of October I will be offering a 10% discount on the 3-session approach to put YOU IN CONTROL. This offer applies to any phobia and in all clinics. Long post alert! On Saturday 30th May, I completed the Edinburgh Marathon Festival 10k in aid of The Scottish Association for Mental Health (SAMH). Well, tis done! 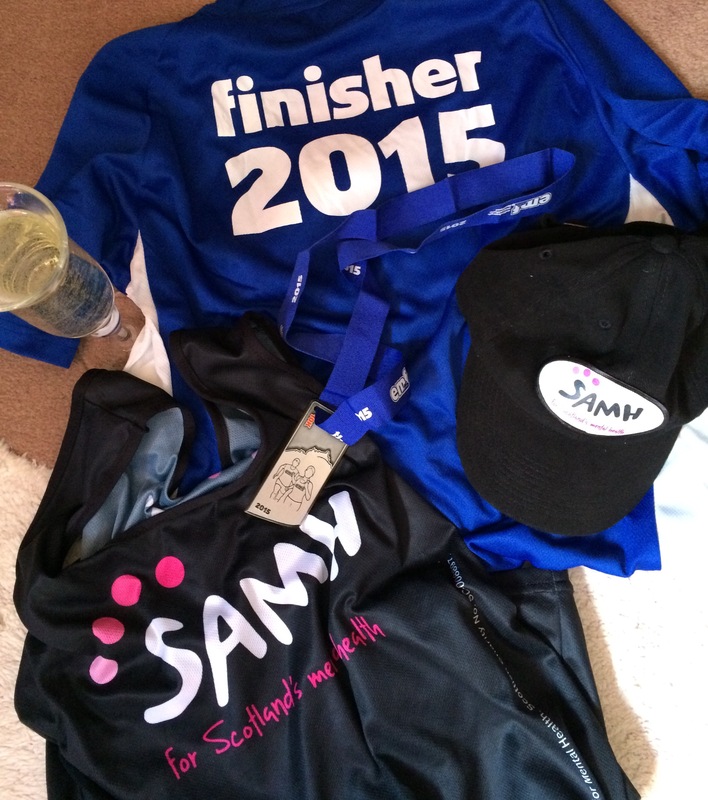 Here is the proof – medal, finisher’s t-shirt, sweaty clobber and fizz. 1) I really want to start by thanking everyone who has supported me throughout. All the posts, expert tips, private messages, likes, shares and words of encouragement have been amazing and I really, REALLY appreciate every one. To those who donated, I am overwhelmed and hugely grateful. The money is still coming in and the total so far is way above anything I had hoped for. You are a wonderful and generous bunch of people and I know the charity is delighted. If you go to www.samh.org.uk or Facebook SAMH, you will see their appreciative posts. Thank you to The Complete Look and Lumia for sharing all the info and to Your GP and Cleanse for putting collection tins in reception. 2) How it went: For a start the weather was absolutely perfect – sunshine and a breeze – unlike the poor marathon peeps who got the cold and rain. 2500 entrants in the 10k so it was a very crowded start, but we were split according to our estimated timing (yes, I was at the coo’s tail). The first 1k was flat but the second was a full kilometre uphill! I ran (slowly) most of it, but briskly walked the last 150m or so as I didn’t want to kill myself with 8k to go! The rest was really enjoyable – amazing views over the city, a very pretty route, sun shining, loads of support and a couple of unexpected friends who kindly came along and scared the c**p out of me by hollering my name! Adrenaline and atmosphere definitely count and I have no other explanation for completing this challenging course in a reasonable time (for me). I actually felt a bit sick before the start and hubby put this down to nerves. I think it was more due to the fact that I had ‘carb-loaded’ the night before on Giacopazzi’s ice-cream. However, once I got going that all disappeared and I settled into a nice pace and really, genuinely enjoyed it. The crowd, marshals and all the charities screaming en route are great for boosting you (especially when flagging a bit) and – honestly – realising that you’re not the only one who’s not built or runs like Paula Radcliffe helps you feel much more included! I got a great last minute piece of advice before the event which was ‘remember you are pacing, not racing’ and this was crucial! It could have been tempting to blast away and destroy myself right at the start, but I recognised the pace I had used in training and settled into that throughout. Many folk overtook me, I passed some, loads walked (even on the flat bits) and some were sprinting / walking (which was very confusing as I passed them and they passed me over and over and I lost the plot a bit with that!) The final 1k was bliss as you can see the finish from a good bit away and that gives you a big boost, it’s also all downhill! As I said in the previous post, I only recently discovered that the course was really hilly and I admit this genuinely caused me some nerves. The point of doing something like this though is that it’s a personal challenge and a commitment to a charity. I only had to finish. Pressure for times or PBs or beating the person next to you was simply not on my radar. 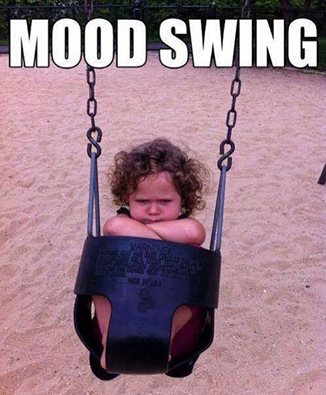 Once you take any extra pressure off, it really can be a very enjoyable thing to do! 3) The real motivation for doing this was to raise awareness and funds for The Scottish Association for Mental Health. They provide information, support and access to resources throughout Scotland for people living with mental health issues (and families / carers) They do an amazing job in an area that desperately needs support and I will put all the relevant links below. a) Follow a training program. The ‘Couch to 5K’ is approved by the NHS and steadily takes you from zero to race ready in 3 months. If you choose something other than running, there should be a similar app. Classes in all sorts of aerobic exercise are also available everywhere. b) Make a commitment to a charity. This has many benefits: You are raising funds for a good cause (ideally choose one that has special meaning to you); there is an extra positive ‘pressure’ (if I hadn’t made a commitment to SAMH, I would still be on the couch eating biscuits); the charity WILL encourage you and give you lots of support. A really good one to start with is the Cancer Research ‘Race for Life’ as they are all over the country. They are also a lot of fun and do 5k for beginners. You can run, jog, walk or dance and all in a bright pink tutu (you too ladies). c) Once you have done the event, book another one. I have booked the 10k Race for Life at the end of June. (Don’t worry, I’m not passing the hat round for this one, I’m making my own donation!) If you have wonderful discipline, then you might be self motivated to continue, but I know I need a goal. My plan is to keep booking events maybe a month or two months apart, so I have to keep my fitness going. 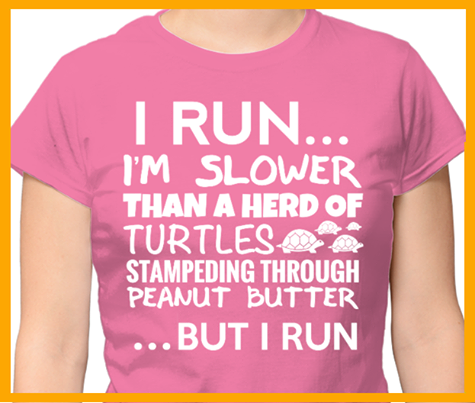 I do genuinely enjoy the running now, but I also know I could easily let it all slide! It is lovely that people have got in touch to say they have started a training program. If anyone wants to share their experience before I close the blog, please do. If you have booked your summer holiday but are not really looking forward to it due to the travelling, please get in touch. I am offering 10% off the 3-session course for flying phobias and this applies to all clinics throughout May. We all know the foods that are healthy and those that should be kept for 'now and again', but if you're finding that the treats are making up the core of your diet, Hypnotherapy can help you redress the balance. For April I am offering 20% off a combination of 2 sessions to work on better food choices. Please mention this offer at the time of booking! Quit Smoking Day is next month, but whether you choose to follow the trend or not, setting a date to quit is really helpful. 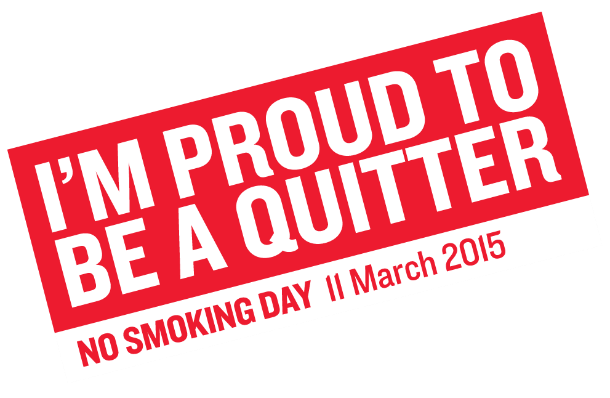 With this in mind, for the whole of March in every clinic, I'll be offering 20% off the Stop Smoking Session. This is a one session technique that lasts between 1.5 and 2 hours and will now cost £80 for March. Please call or email me directly to arrange. 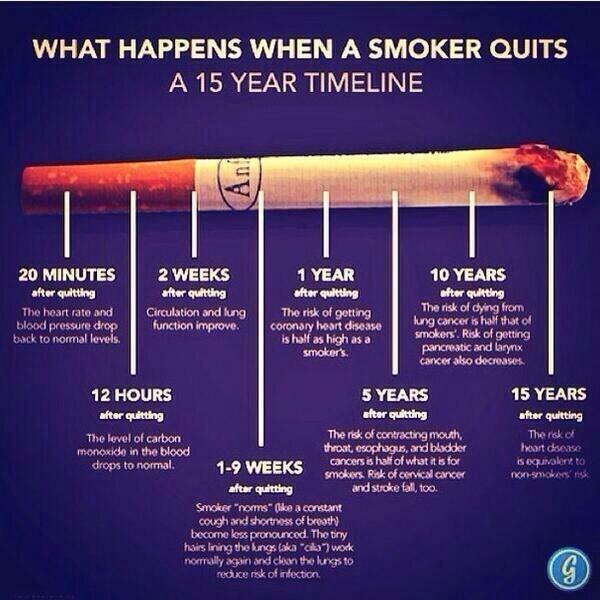 The benefits of quitting are enormous! No matter what size, age or ability - there WILL be a type of exercise to enjoy (yes 'enjoy' - that's the secret!) New Year resolutions often fail because we force ourselves into unrealistic and grim workouts. 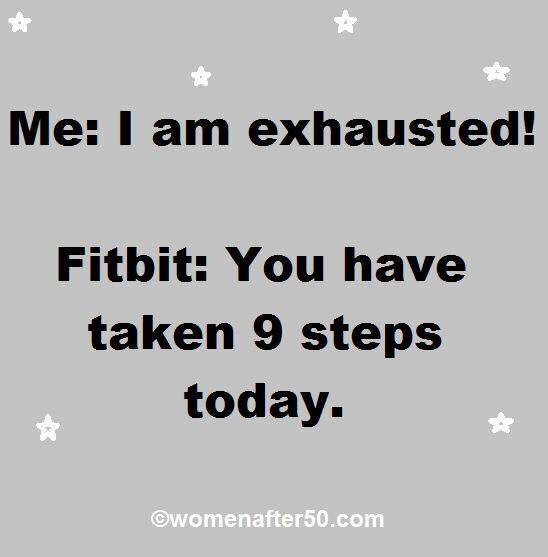 If you would like some help with motivation to eat less (or better) and move more (no fads or magic fixes - just the stuff that works) then please get in touch. Hypnotherapy really can help in making that change to what you want to do, from what you're actually doing. 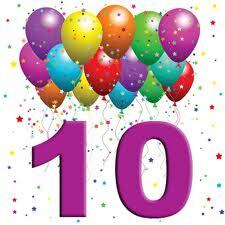 Please check out the new page 'Charity 10k for SAMH'!! 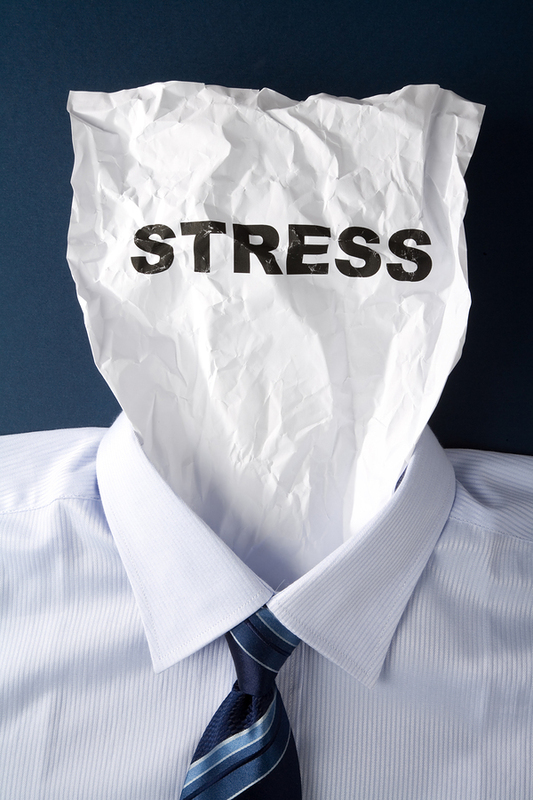 It's getting very close to 'that' time of year again when stress levels can peak and time seems very limited. If you feel like a quick stress-buster, I am offering a 30 minute relaxation session (including teaching self-hypnosis) for £30 in all clinics. This offer lasts until Christmas so if you think you need a more chilled approach to the Festive Season, please call! Here is a wonderful representation of just some of the many benefits of stopping smoking. Throughout Sept and Oct in all clinics, my highly successful one-session technique will be offered at a 20% discount! I will be doing a number of 'Taster Days' in different clinics throughout this month. This usually lasts half an hour and someone who has never experienced Hypnotherapy before has an opportunity to ask any quastions and have an open chat with me. They can then get a 'taster' of this lovely relaxing therapy - all for free! Please visit the 'offers' page for confirmed dates. It's coming round to exam time for our school leavers and I have been meeting with a number of teens who are finding the whole process very stressful. Often a great deal of hard work is done but when it comes to the day, anxiety makes the mind go blank! This is a very common experience and one that can be helped with some simple Hypnotherapy techniques. Throughtout April and May I will be offering all 4th, 5th and 6th year pupils a first session in any clinic at a discount of 20%. 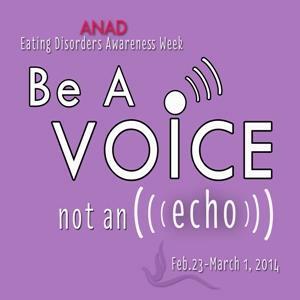 I was delighted to take part in Eating Disorders Awareness Week by giving a talk on treatment to students and staff at St Andrews University last month. The Q&A session highlighted to me the importance of sufferers to find the right therapist to help them. The 'style' or label of therapy is less important, but the relationship and the establishment of safety and trust is paramount. It is for these reasons that I have decided to offer a free half-hour consultation to anyone living with Anorexia or Bulimia, to see if they feel that my combination of counselling and hypnotherapy will suit them. On Thursday 28th November, I will be joining the team at SKINTALKS in Musselburgh. I am delighted to be consulting here as the premises are beautiful and the consultants and staff are all professional, friendly and welcoming. I have known Helena for many years and look forward to offering consultations here. 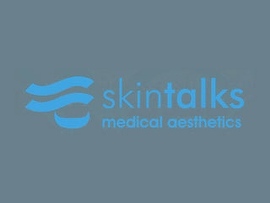 Please visit www.skintalks.co.uk for more information about this clinic. It's almost "STOPTOBER" time again, so if you have been thinking of quitting smoking, now is a great time as there is a lot of support out there! 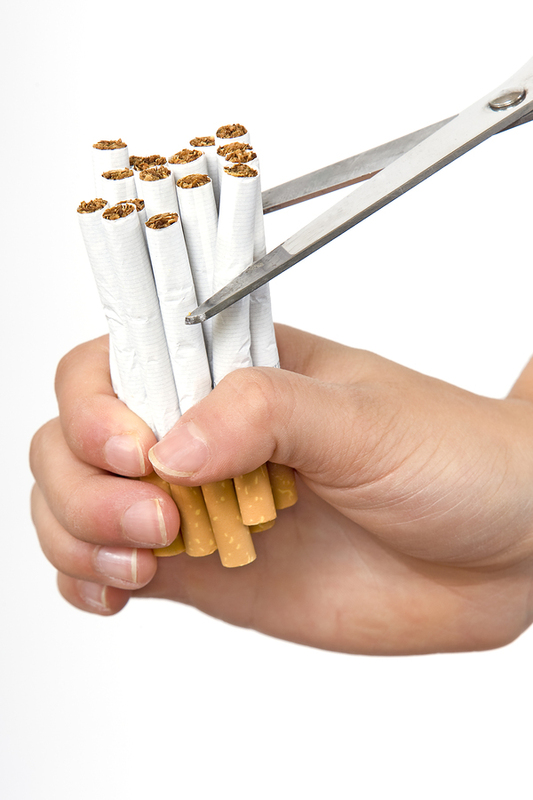 If you are ready to stop, I am offering 31% off the Stop Smoking Session in ALL clinics for ALL of October. In other words, you will save £1 for each day you are smoke free in October (in addition to all the cash you'll save on fags!) By then you really should have completely cracked it! Please call or email the usual numbers for more details. 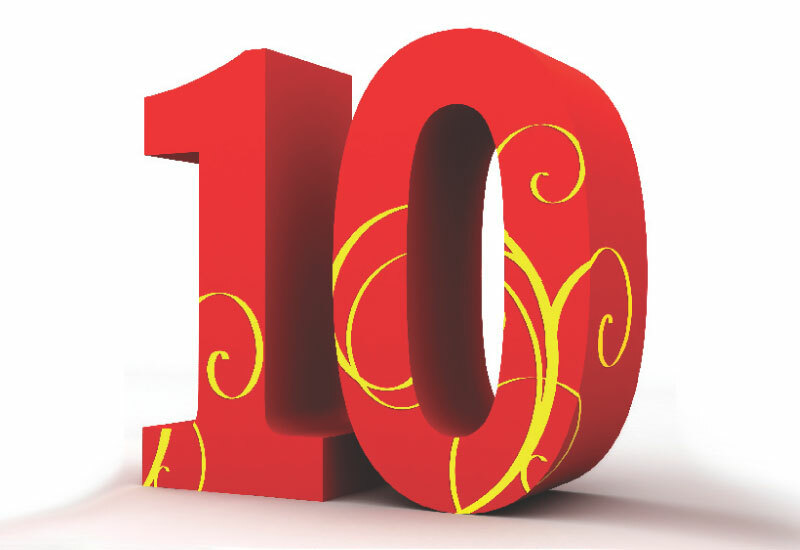 It's another 10th anniversary! This month I am celebrating 10 years at The Complete Look in Kinross and am offering 10% off all sessions at this clinic in July. This is a gorgeous health and beauty salon with a fantastic team who will look after you and ensure you have a relaxing beneficial visit. Friday 14th June is World Blood Donor Day and, for many, this is a wonderful but terrifiying thought. Giving blood saves lives and most of us are fit enough to give this amazing gift but it can be out of the question for anyone with a blood or needle phobia. That is why I am offering free consultations before this date on these issues for anyone who wishes to donate their blood. Following the huge success of the Free Taster Day at LUMIA in Bridge of Allan last year, I am going to repeat this on 7th May. This will involve half-hour meetings with me where you can ask any questions about Hypnotherapy and also get a short taste of this uniquely relaxing therapy. Please call me directly to arrange slot-times at Lumia. To celebrate 10 years at Medicalternative in Edinburgh, I will be offering 10% off ALL sessions at this clinic in March! Please call me directly on 0777 618 3695 and mention this offer, but also have a look at this amazing clinic at www.medicalternative.com who are also celebrating 10 years in practice. Sometimes you just have to have cake! From left to right: Fiona Fraser, Medical Receptionist; Dr Lyndsey Myskow, GP partner; Sarah Brown, Medical Receptionist. 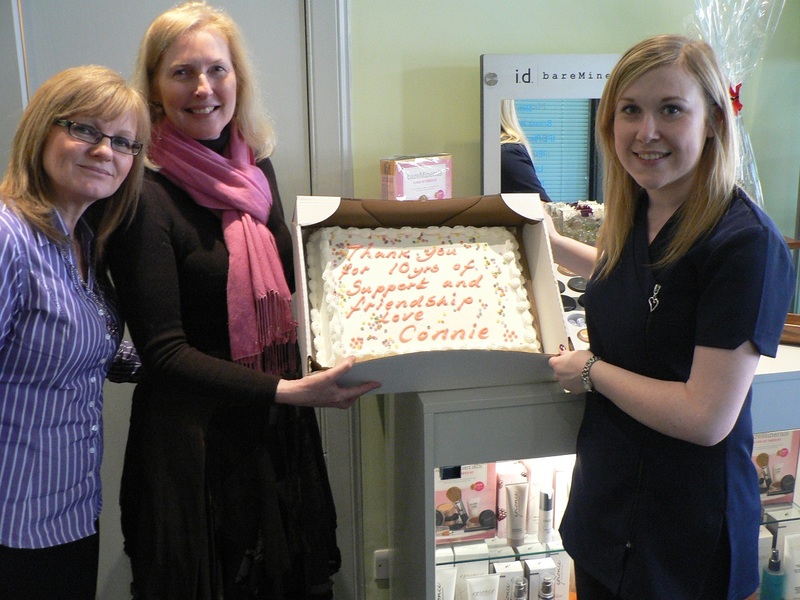 Celebrating 10 years of working at Medicalternative in Edinburgh. Happy New Year to all! This is always the month where we make all sorts of promises to ourselves to shape up, break habits and start something new. If you have made this commitment to yourself, but need a little extra support, please get in touch. Hypnotherapy is probably the best available method in helping break habits and make changes and, if weight loss is your goal, there is 10% off these sessions in February. Whether you do it for the bikini or do it for your confidence or do it for your health - you CAN do it! Well, England and Wales had "Stoptober" where an enormous amount of support was give to those who quit smoking for the month of October. But what about us in Scotland? I have decided to offer a promotion during the month of December along the same lines - "Desist-December"! (had a team working on that one night and day... ) Research shows that it takes 21 days to form a habit, so if you want your new habit to be that you don't smoke, make a booking in December at any of my clinics. I will be offering a whopping 21% off the usual fee (that's a saving for every day!) and once you have cracked those 21 days, with the help of hypnosis, the rest should be a breeze. The fee for a Smoking Cessation Session will be going up in January, so why not get ahead of the New Year resolutions and have a healthy Festive Season?! Following the success of the Taster Day in Lumia, I am now offering the same day in The Complete Look in Kinross on Monday 8th October. If you have ever considered Hypnotherapy, but were unsure of what's involved - now is your chance to ask any questions and try it out! Please call or email for details. 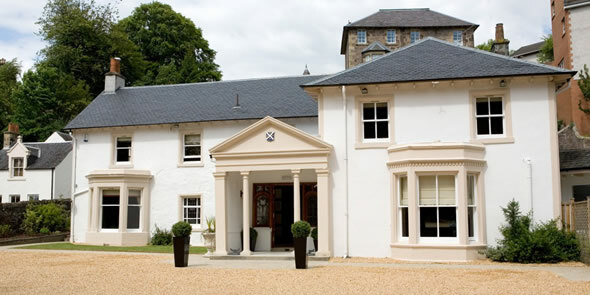 On Tuesday 21st and Friday 24th August, I am doing a free Taster Day at the beautiful LUMIA Spa in Bridge of Allan. 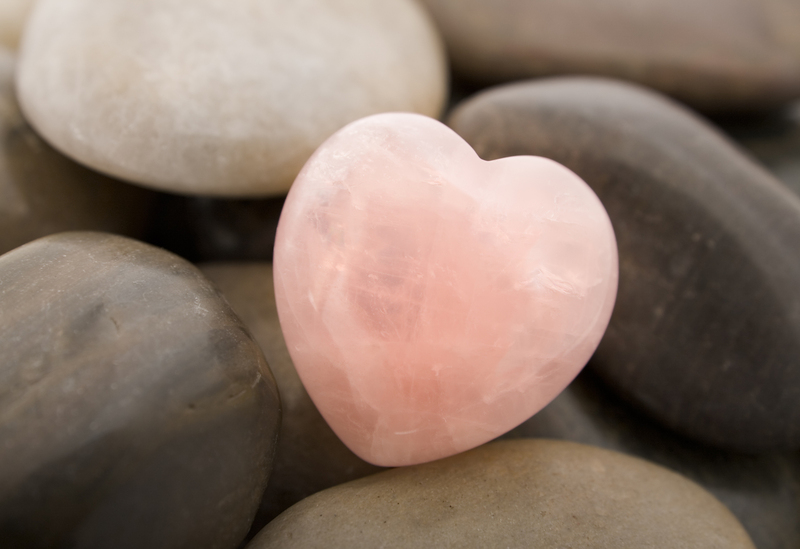 If you, or someone you know, have considered Hypnotherapy but was unsure of what was involved, this is a chance to have your questions answered and get a small taste of how lovely this relaxation can feel! Call me directly to book a place on 0777 618 3695. Looking towards a lovely (hopefully warm!) summer, this is a wonderful time to consider stopping smoking. Being outdoors more, maybe walking in the better weather or going abroad will all be enhanced by a lack of desire to smoke. Please see December's blog below for some of the many benefits, but if you have been chewing this over for a while - make the commitment now to be healthier, fresher and even younger looking! I am offering this one session technique for £80 in June and July. Spring is definitely upon us and, as we get closer to the summer, this can mean many different things to different people: a lovely holiday in the sun; rest and relaxation; well earned time off work; getting outside in the garden and many other joys. 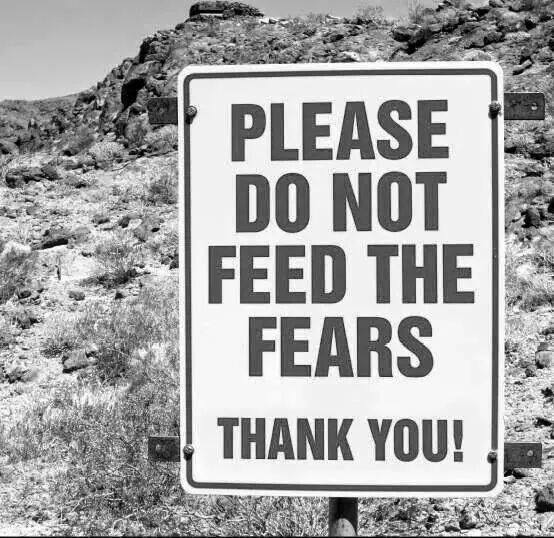 Or it can mean: the horror of considering getting on board a plane or the terrifying sight of spiders, wasps, worms. 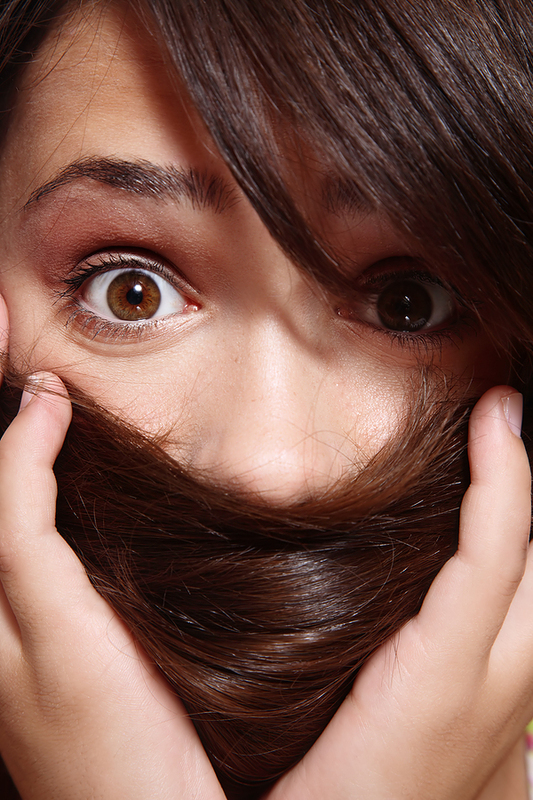 Fears and phobias are incredibly common, so please do not feel embarrased about seeking help. This is one of the most requested treatments I offer and the course structure also has the highest success rate (over 90% from feedback received). You do not have to suffer with this type of anxiety, there are ways you can take control. Hypnotherapy is all about putting you in control of your feelings and reactions and is a gentle, safe and relaxing method. Please call or email with ANY queries on this area. In April and May, I am happy to offer 20% off the first session (of a course of 3) of ANY phobia. I am delighted to be taking part in the 'Better Place to Live' fair in Kinross on Saturday 3 March. Please visit my stand if you have any queries about Hypnotherapy or want to find out about some special offers. (Or even if you just want a blether!) I look forward to seeing you there. COME ALONG TO THIS FREE LOCAL EVENT TO SEE WHAT YOUR COMMUNITY HAS TO OFFER. For February and March, I am focussing on TOTAL WEIGHT CONTROL. I am delighted to have joined forces with Evelyn Crichton in Kinross and Master Personal Training in Edinburgh to offer a TOTAL WEIGHT CONTROL PACKAGE to get you started on a healthier lifestyle. I am offering sessions with nutritional advice and hypnosis to help with problem foods and motivation. Evelyn is offering her AMAZING Zumba classes in Kinross to get you to love moving! And Haitham is offering a Personal Training Session in Edinburgh to introduce you to working out effectively. Each Weight Control Session with me is 1-1.5 hours and will also give you one free session with Haitham or three free Zumba classes with Evelyn. Package cost is £75. So instead of feeling pressured by a date on the calendar, do this for YOU. Look after yourself, eat healthier, move more and you WILL feel and see the changes. And the point of this package is to make that process a lot more fun! For more details, please call, email or send me a message via Facebook "Connie Weir Hypnotherapy & Psychotherapy"
Whether male or female, young or old, if you Stop Smoking now you will not only improve your health but also your looks! 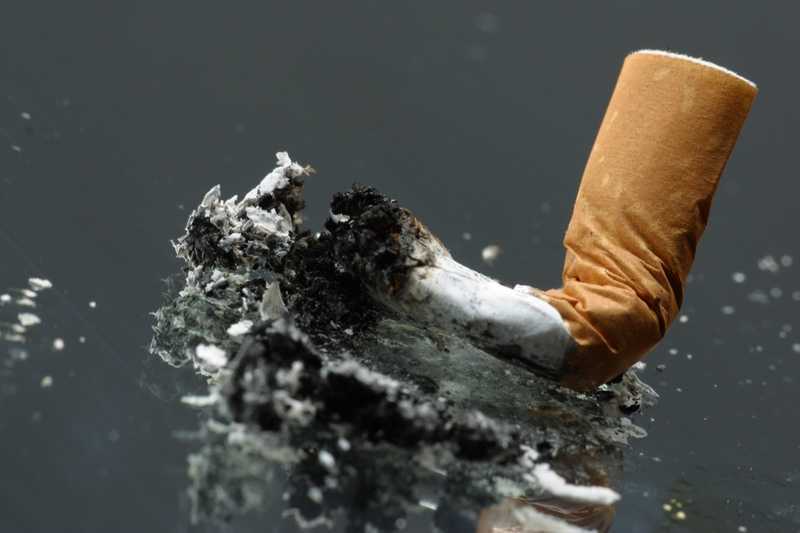 Your skin and your smile are just two of the areas you can count on when you stop smoking. Everyone is aware of the health benefits – improved blood pressure, circulation, easier breathing and lowered risks of many major and life-threatening diseases. However there are also many significant benefits to your looks! If your skin is of more concern to you, the teams at The Complete Look in Kinross, Lumia in Bridge of Allan and LivingWell at The Hilton Edinburgh Airport, have developed a “Radiance Facial” which will fully cleanse the skin as soon as you have stopped smoking. This will freshen and brighten the skin and allow you to start your healthy new life completely refreshed! Please call 0777 618 3695 or info@connieweir.com for further information or to make a booking. This month, I want to talk about exercise as it is often the most difficult area to organise when we are trying to lose weight. I firmly believe that exercise HAS to be enjoyable, or we simply won’t make it routine – and why should we? If you love going to the gym, then brilliant (more on that later....) but if you don’t, then there are countless other ways for you to get fit and lose weight. In this blog, I am going to talk about Zumba – not just because of the current craze (12 million people world-wide!!) but because I feel it is the perfect example of fitness being fun AND effective. I have also been attending classes myself for a year now. 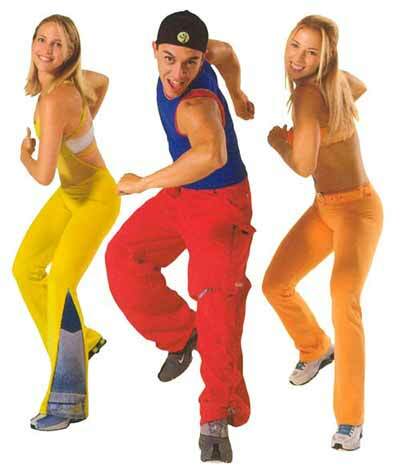 Zumba is all about dance – Latin dance to be precise, but if you have two left feet it really doesn’t matter! A good instructor will make you feel welcome and comfortable and ensure you only do as much as you feel able to do. The music is fantastic, the moves are varied and the energy in the class is great. I have attended classes with 7 different instructors (partly for research) and in each class there were women of all shapes and sizes, a huge variation in fitness levels, a vast age range and even a few men! Now the science bit..... I have been wearing a heart-rate monitor for recent classes and the results have been very encouraging. In an express class (45 mins), I burned an average of 430 calories and in the hour-long class, this has been just short of 600 calories. My heart rate averaged at 142 bpm. (please note that these are stats for MY body/weight/fitness etc –always work within your own fitness levels and consult a medical professional if necessary, before embarking on a new fitness regime) All this benefit from something that is fun to do! Everyone has different tastes when it comes to exercise and, personally speaking, I would be unlikely to attend a ‘normal’ aerobics class if my life depended on it. However, our health and wellbeing DOES depend on getting regular exercise and I feel that this is one of the most enjoyable methods available. Hypnotherapy for weight control is all about bridging the gap between what you want to do, and what you are actually doing. So guiding you towards healthier eating, steering you away from the unhelpful foods and getting you motivated for exercise is a great recipe for successful weight loss. My advice to clients is usually to try a number of different types of exercise class and the likelihood is that they will find one that they enjoy. As a personal recommendation, I would suggest that Zumba is on that list!